June saw another half term for schools around the country and thus another Young Peoples’ Project with Safeline. 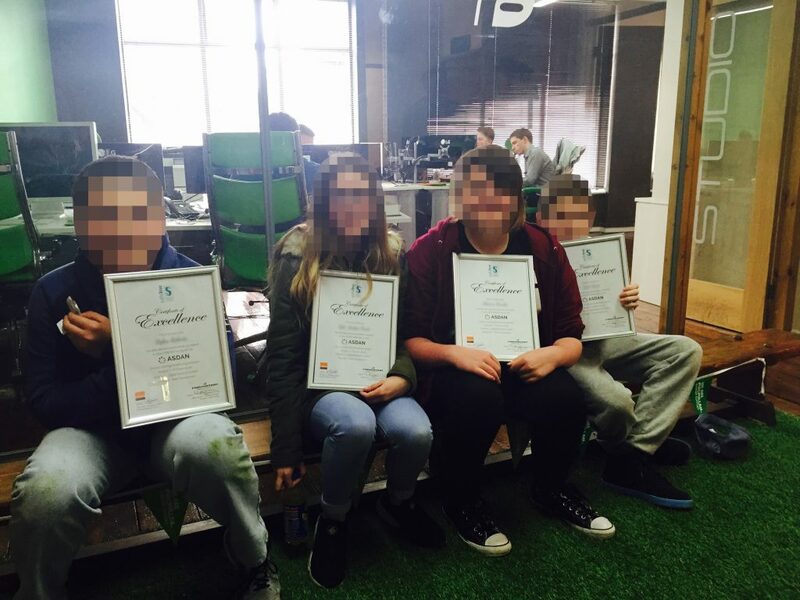 Five new young faces took part and thoroughly enjoyed themselves in the process walking away with another certificate of their participation on the programme. The 4-day-programme followed much the same structure as the last (see our post on the March young people’s training programme). 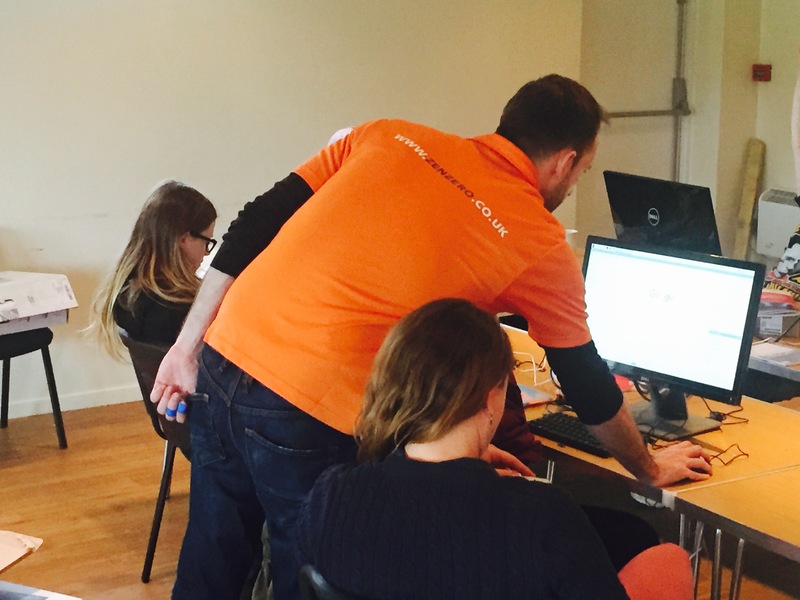 Formation ran courses on online safety, the basics of marketing, branding, graphic design and HTML coding. Local IT company ZenZero guided the young people in setting up their very own mini computers which they could then walk away with at the end of the week. This holiday project not only gives these young adults – many of which have undergone traumatising abuse leaving them with long-lasting, damaging effects – a valuable learning experience in a working environment but also gets them out socialising with other people their age. Formation look forward to the next project scheduled for later on this year where we can anticipate a larger group of young people taking part in this programme. After our previous email about the fantastic work that Safeline does with young people – – we received a lot of positive responses. Some businesses have since offered support and funding to run more of these invaluable workshops. If you’d like to support the work that Safeline carries out, please contact us to find out more about this amazing local charity and how you can support them.